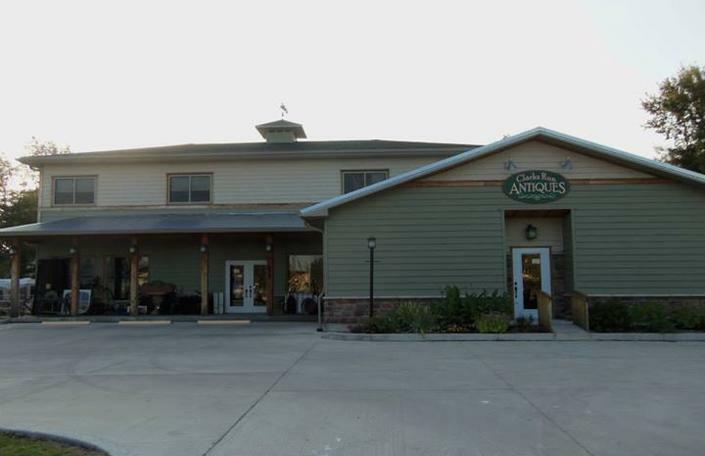 Shop at Utica's newest and largest antique store with over 70 venders. Rusty, old, recycled, weathered, refinished, shabby, vintage, antique, chippy, trendy, or just plain cool. Enjoy the hunt. Touch and feel the excitement of a great find.